Shanghai Crushin' (+NYC) (+Madison): USGP: Day Two. Jengineer. 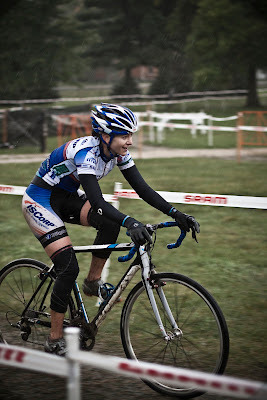 to be doing really well in the Cat 4 women's field. 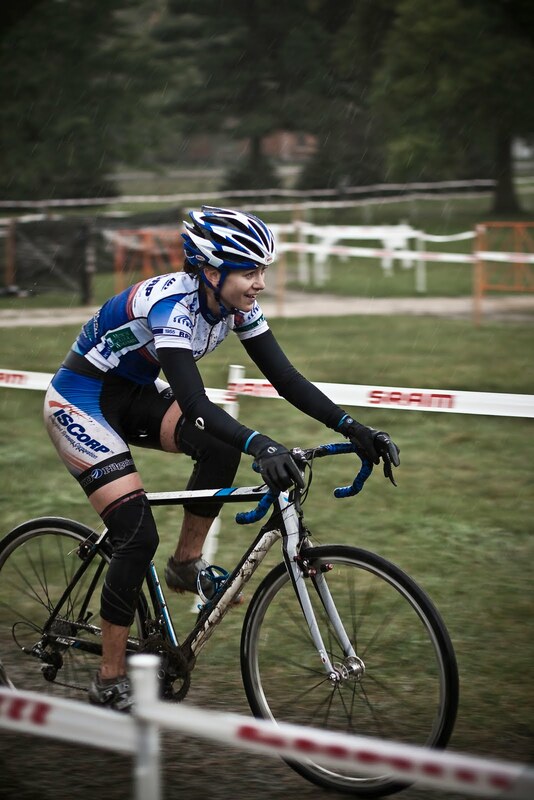 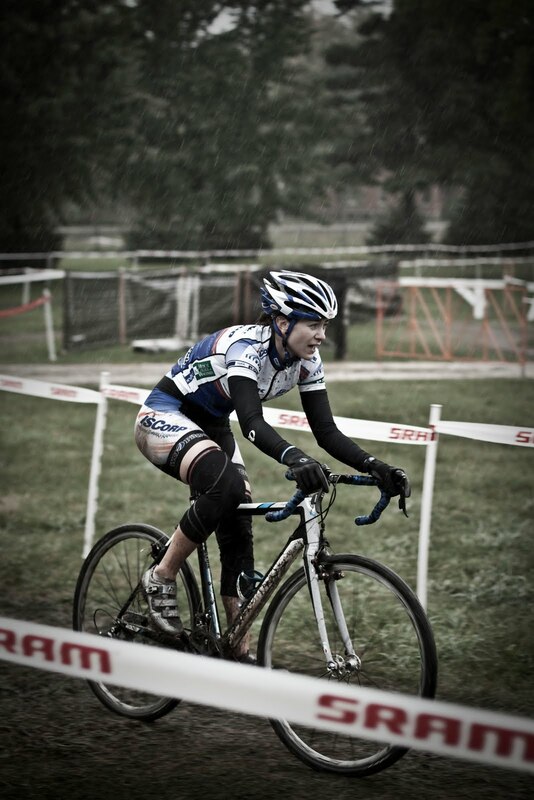 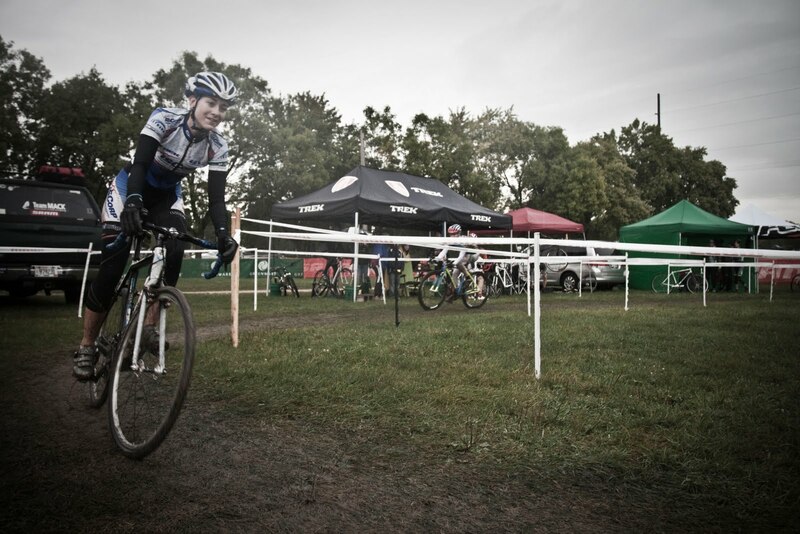 She rides a Cronus CX, so you know she's serious.